We really haven't had time to rate the collar for tick prevention/extermination; we only put it on Augie the first of Feb. 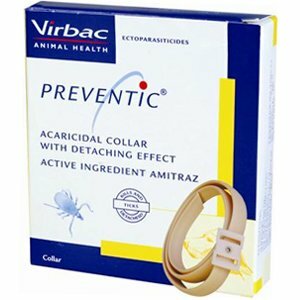 But I will say this much: the Preventic collar has come with no side effects such as irritation of her skin; it has no odor; and she seems unaware she's even wearing it. So that's all good.